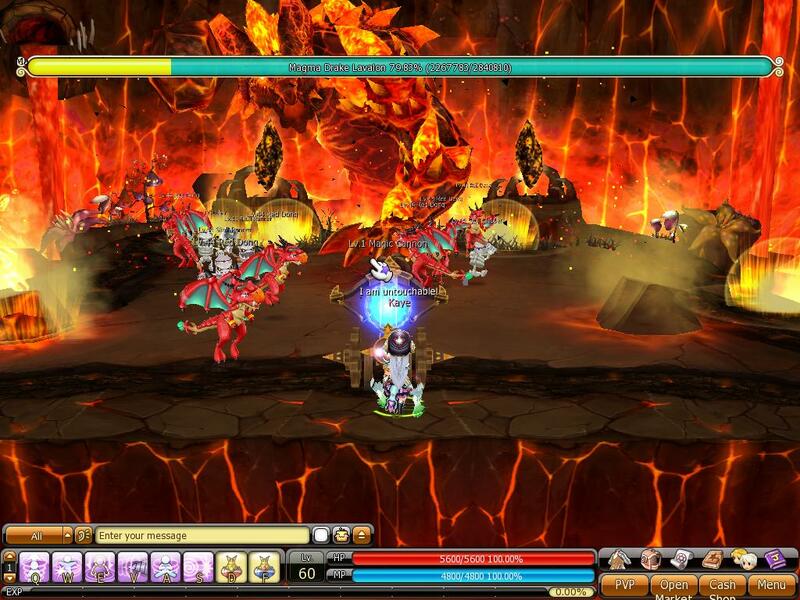 Dragonica return in OBT today after a long wait since the CBT by the fans. Unfortunately it is not without a hitch. After a system maintenance that took somewhere 8 hours since 10 am this morning, the official site went down after a surge from visitors. A visit to the official site greet you with this screen ” SQL error system out of memories”. Wah, I wonder how it will be in the game? Will there be a lot of KSer? So what is Dragonica exactly? 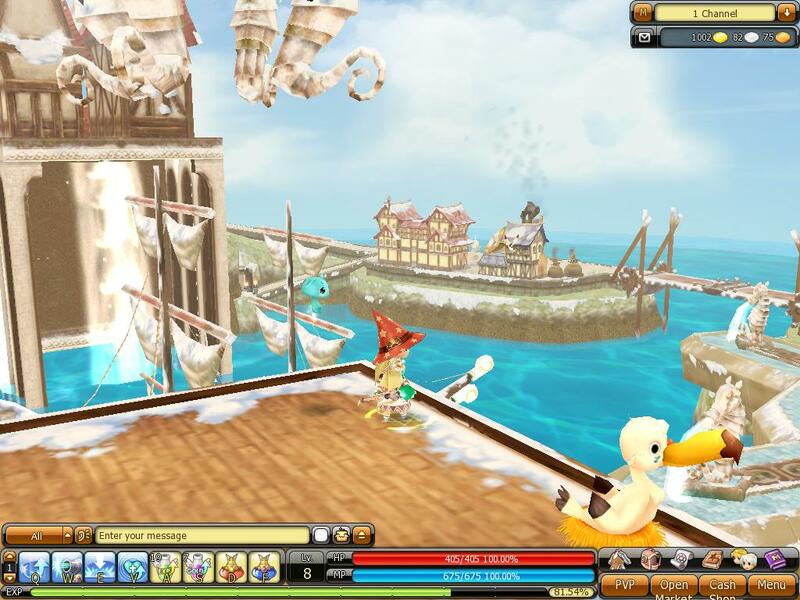 It is a MMORPG button smashing 3D side scrolling game. A little bit like the Survival Project years ago albeit little more advanced. 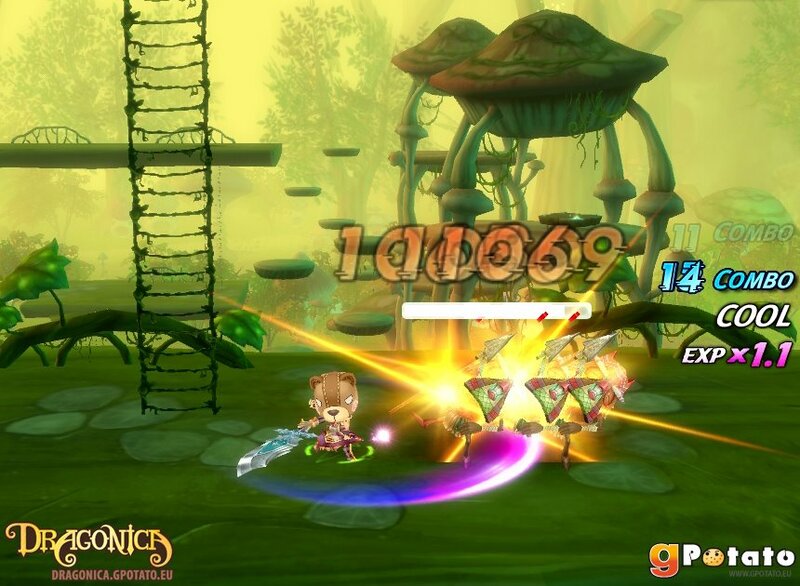 You control a chibi hero in the quest to save the world. Bla Bla Bla. 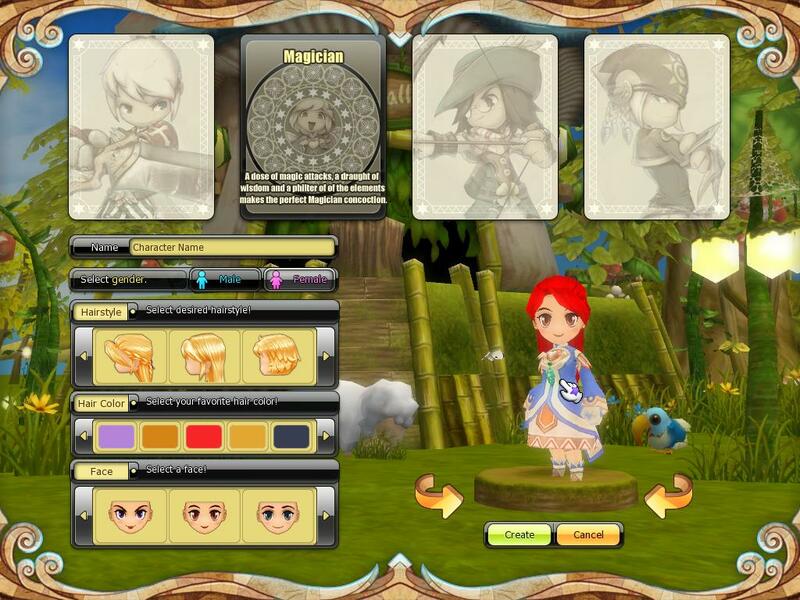 You can choose from 4 basic class, warrior, magician, archer and thief. So 2 close and 2 range. 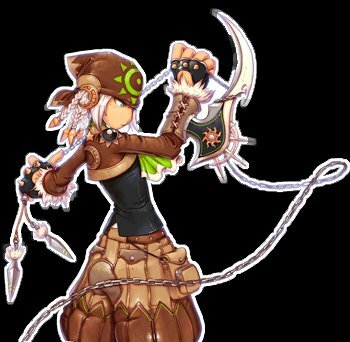 And each class will branch into 2 2nd class job with different set of skill at lvl 20. 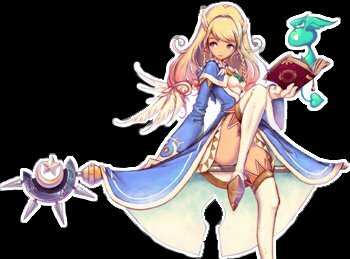 There are 3rd and 4th job level in planning and secret job class for each class. Though I doubt we will see the 3rd and 4th so soon. 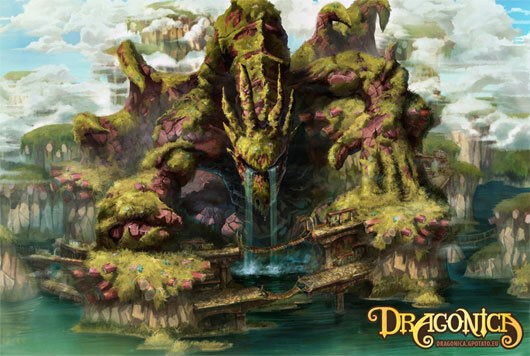 Dragonica will span multiple world and you will advance progessively when you following the quest and storyline. Starting from basic town (for sure it will be swamped right now), you will visit cities and a lot of field and dungeon to be explored. 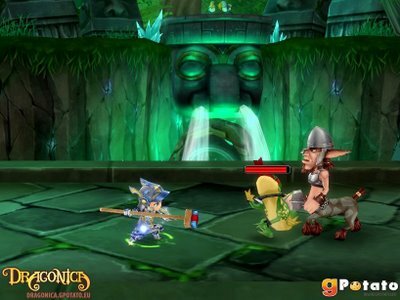 Dragonica sports 2 mode for player to enjoy. The first one is arcade mode or basically you move around in the field killing things and racking kill count for bonus items. The second one is star mission mode where you can tackle 1 to 4 star mission single handed or with party and the 5th one is usually the storyline mission. (lot of noobs don’t understand this and keep searching for it). Star missions grant you higher exp and better loot than the arcade mode.And it best if it tackled by 2 to 3 people in a party. Quest are pretty much strewn around in Dragonica. 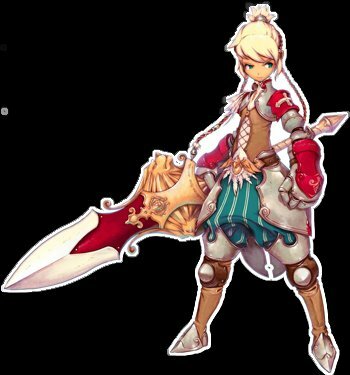 During CBT, some of the quest is not very clear especially it mention wrong field and didn’t mention who to report the finished quest to. Hope this is already fixed in OBT. Basically quest is your source of income and basic items for you to use. So don’t be in a hurry and but that armor from the shop. Instead, go and take the quest. Most of the quests are hunt quest, kill XXXX monster and report. Dragonica also will have partner system, clan system and clan war or emporium war. As for the PVP aspect, there are PVP lobby for this. You can join PVP lobby once you reach level 10 and become cannon fodder for merciless higher level player. Though I doubt you can play tonight. Hahahaha, Sparta tonite we will dine in hell!!!! Meanwhile, enjoy this final images and drop some comments. What will happen if PKM win? 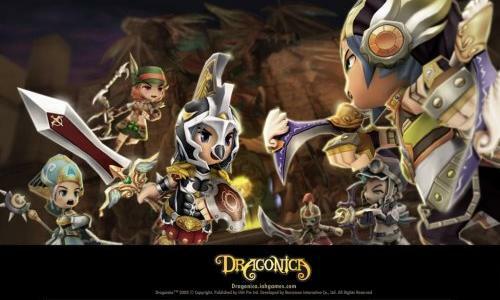 Dragonica is a pretty fun game.. you guys should give it a try! sedekah iklan la bro. kan ade ads google ko pasang ni. Cheers lots, I’ve found this info extremely nice! I’ve been playing Dragonica for 2-3 months now. I had GREAT chars and weapons and now.. I couldn’t log on without making a new account for IAHgames after going through the patch update…. so I made a new account… and now EVERYTHING I S GONE! What happened? 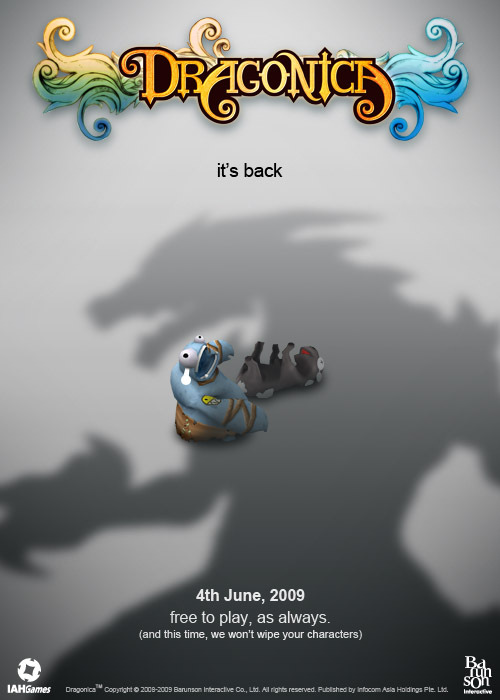 Can I get my characters back? PLEASE help! I thought they said they weren’t going to wipe them this time! First-class post it is actually. My friend has been looking for this content.